Nearest Airport is at Bathinda around 60 km. Mansa is connected by rail having a railway station called Mansa under Northern Railways. Direct trains are available to and from Delhi, Mumbai, Howrah Jn, Dibrugarh, Bathinda, Shri Ganga Nagar, Lalgarh and Ferozpur. 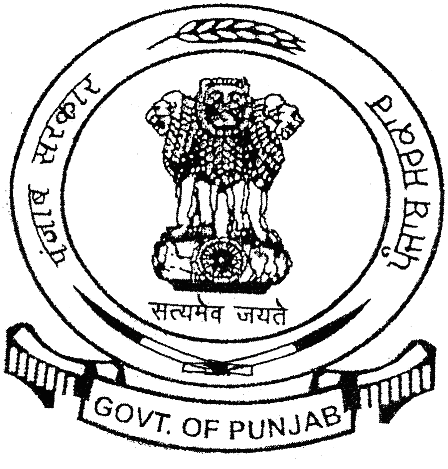 Mansa is directly connected to Sirsa (Haryana), Bathinda, Barnala, Patiala. Direct buses AC/Non AC are available to and from Sirsa, Chandigarh, Bathinda, Patiala. Sirsa is around 70 km, Bathinda is 60 km, Chandigarh is 180 km, Patiala is 108 km.